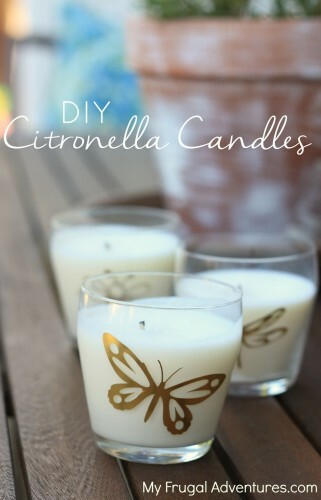 I posted briefly that I was experimenting with citronella candles earlier this summer. 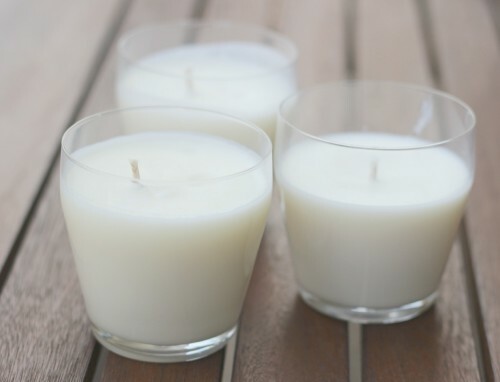 I don’t know about you but I find the candles in most stores to be not very attractive or not the right size or the scent to be a little offputting. I was looking for something simple and fresh in a neutral color to use for outdoor entertaining this summer. I prefer smaller candles so I can sprinkle a few throughout the table. 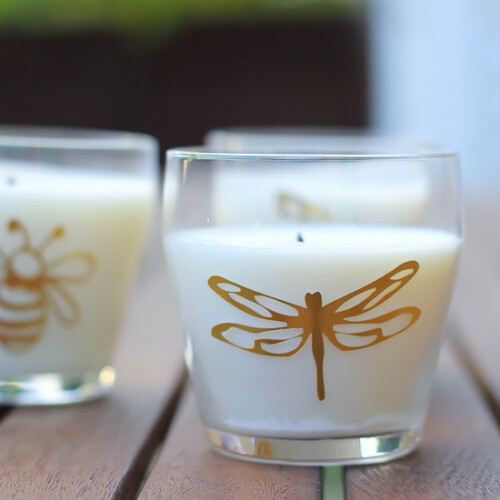 Over the holidays I made lavender and peppermint candles and those were so simple, I decided to try my hand at citronella candles. 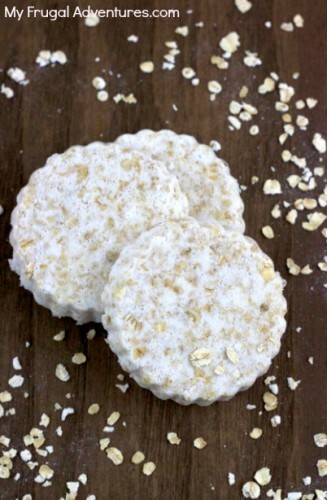 I love these as hostess gifts because they are so simple and you can make a ton of them for not a lot of money. 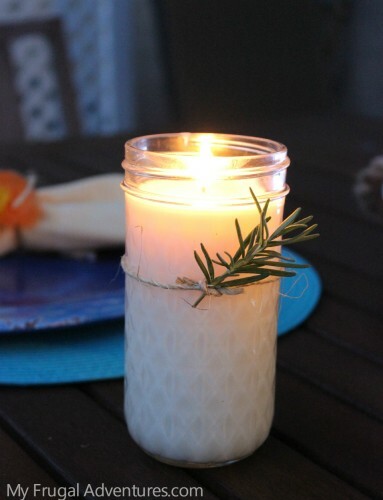 At first I was making the candles in these simple ball jars and tying them with a bit of rosemary. Then I spotted the most gorgeous citronella candles from Anthropologie ( to the tune of $40- ack! )- gorgeous right? I went ahead and made my own version of the Anthro candle and wanted to post the idea for you as well. 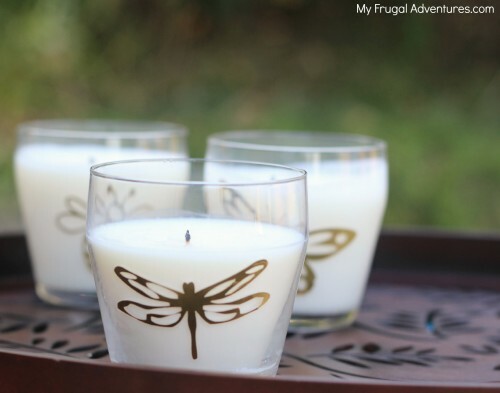 Now I will tell you how I made these candles but if you don’t want to actually make candles, I found clear jars of Cutter Citronella candles at Walmart for $2-3 and I think those would totally give you a similar look. 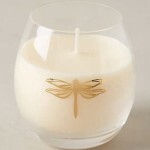 I searched high and low for the right container- the Anthro candles are in a rounded glass that is fairly delicate. 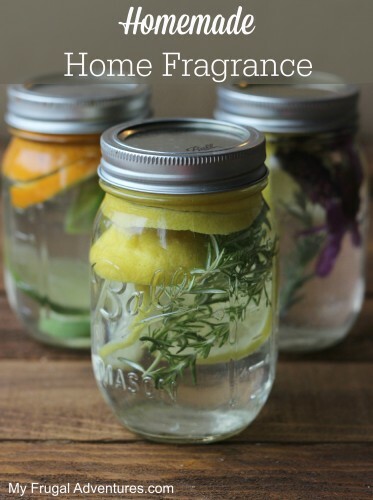 Not the same look as my beloved mason jars. I finally found these small drinking glasses as Crate and Barrel for $1.95 and they were pretty darn close! 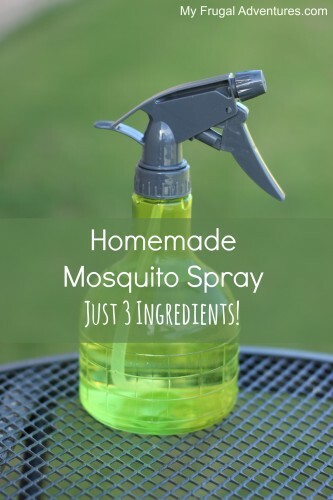 This this Synergy blend is really affordable and has citronella and lemongrass and other fragrances. I normally don’t like the smell of citronella at all but I find this blend to be really mild in scent. I like a strong candle so I add about 20 drops of Synergy to each cup of melted wax (that would be 2 cups of unmelted wax chips). The Synergy bottle is 10ml and you should get roughly 170 drops of oil per bottle. You want to start by placing the wick in the candle. It is important this stays straight in the middle so I used a dab of hot glue to glue the metal part of the wick into the bottom of the cup. Once that was glued down, I melted the wax in a Pyrex measuring cup in 30 second intervals until completely melted. It will look like what you see above. 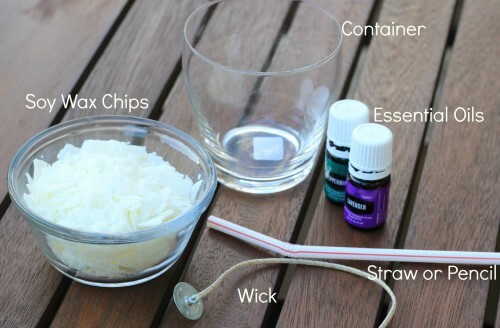 Working somewhat quickly, I added 30 drops of the essential oils of my choice to the melted wax and poured it carefully into the container. Try to avoid any sploshes or spills on your container or you will need to clean those up once the wax dries. 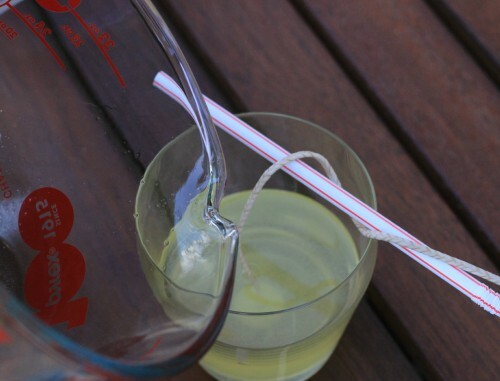 To keep the wick from drifting sideways, lay a pencil, skewer, stick or straw on top of your container and gently wrap the excess wick around to keep it standing straight up. Now set aside your candle to dry. This will likely take a few hours- I left mine overnight. As a last touch, I cut a dragonfly, butterfly and bumblebee on my Silhouette Cameo using the gold foil. If you don’t have a craft machine, I would check out the stationery section of your craft store for tons of options of embellishments or stickers. And that was it! All done! The gold foil adhered nicely to the glass once I pushed down really firmly. I had two tiny spots where the stickers were popping up slightly so I dabbed a small paintbrush in glue and dabbed that very carefully on the back of the sticker and that did the trick. This is really simple. 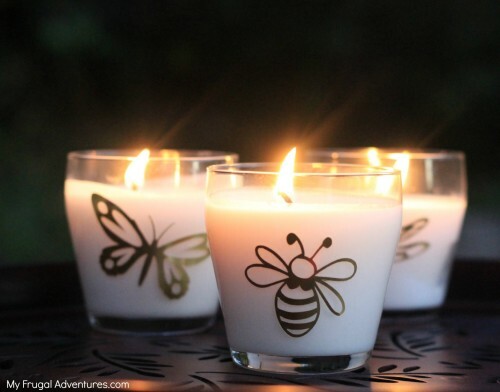 I actually made my candles in the few minutes it took for my girl’s to change into bathing suits and get sunscreen on so I promise it is a very simple project. These are so cute!!! You should sell them on etsy or somewhere! Goodness how sweet of you Diane. I was second guessing myself thinking I should have made the stickers smaller 🙂 You made my night.